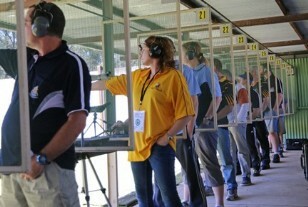 The 2019 Vintage Open was held on 23 and 24 February 2019. Results available here. Our range is located just outside of Cessnock in the Hunter Valley of New South Wales. The club has been at the current location since 1969. We hold a number of major competitions each year including our "Vintage" ISSF competition each March, and our "Wine Country" black powder competition each February. 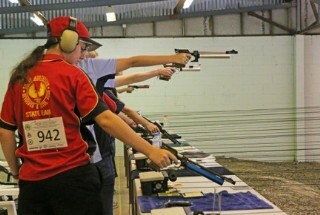 We have also held numerous state and national championships at our range. Check out our Competitions page for upcoming events. We currently have over 300 members. 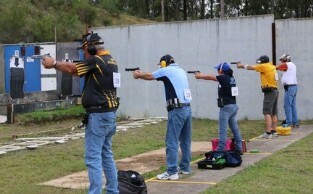 Our members have represented Australia at both Olympic and Commonwealth Games. If you are interested in becoming a member you can find more information on our website.